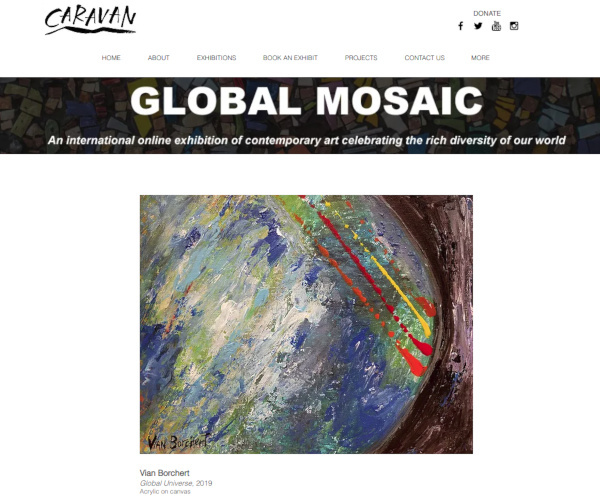 Vian Borchert is one of the 30 artists selected worldwide to be in the online contemporary art exhibition "Global Mosaic" by Caravan which celebrates the rich diversity of our world. 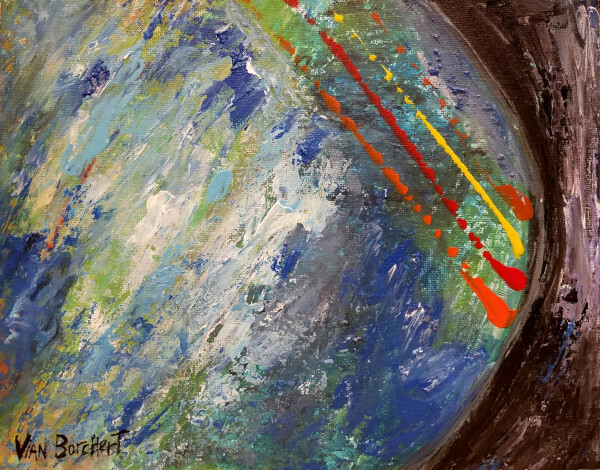 Borchert's "Acrylic on Canvas" painting is titled "Global Universe". 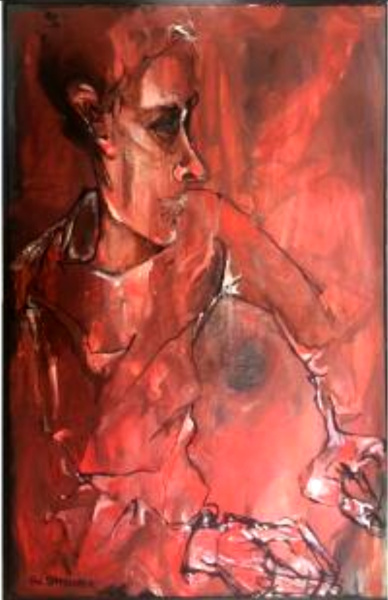 Vian Shamounki Borchert's figurative expressionist's painting depicting a profile of a woman with red tones titled "Harmony in Red" is currently on exhibition at "Zara Gallery" at the Grand Hyatt Hotel in Amman, Jordan. 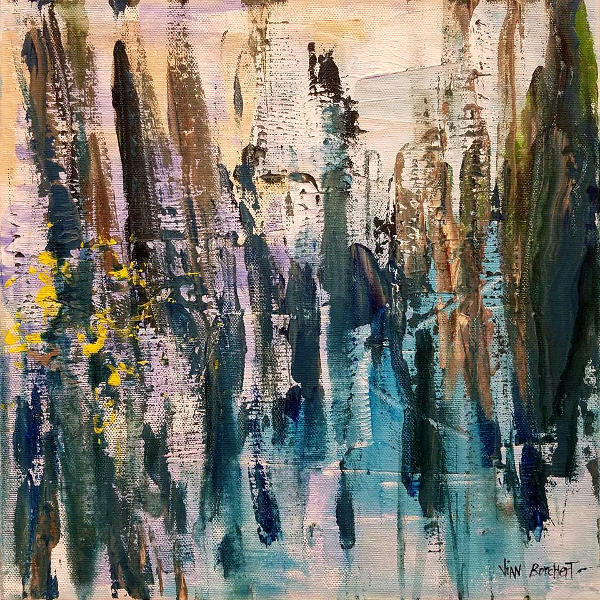 Vian Borchert is represented by DISTRICT Arts Contemporary Gallery in the historic district. 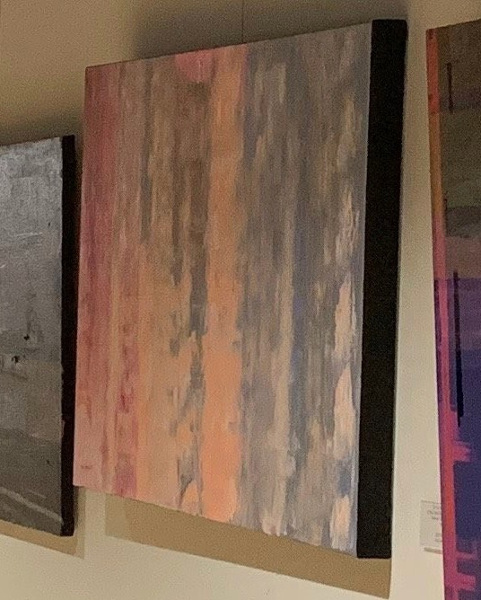 Original abstract paintings of Vian Borchert can be purchased through the gallery. 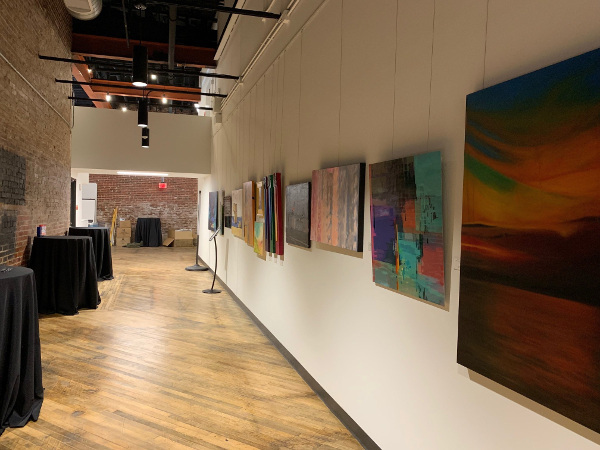 Vian Borchert's latest new paintings are on exhibit at "Framer's Choice Gallery" in Kentlands, Gaithersburg, Maryland. 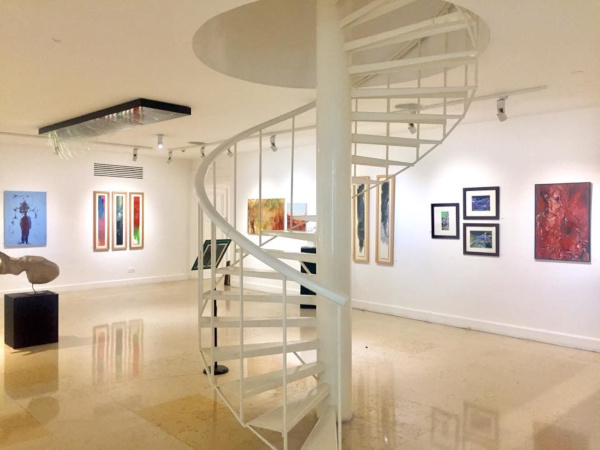 The Gallery is open daily to the public. 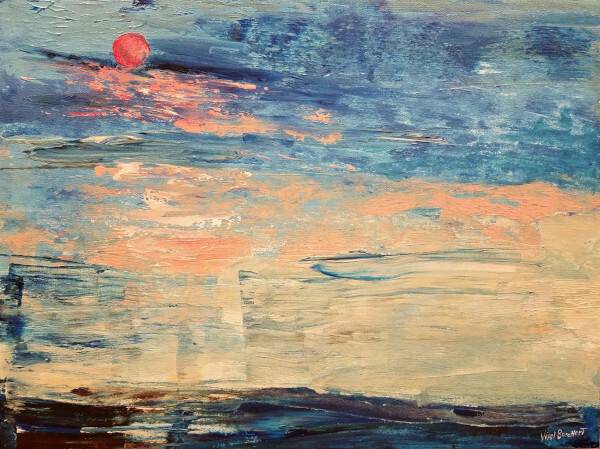 Vian Borchert's "Dawn" painting is on exhibit at "New Spire Stage" in Fredrick, MD. 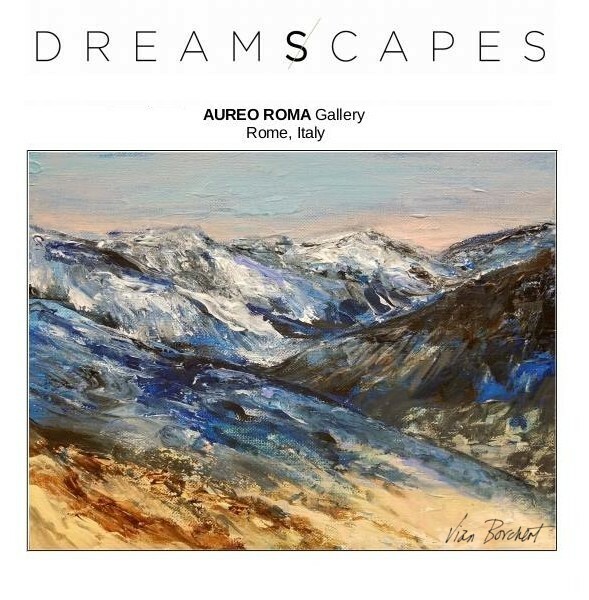 Artwork is represented by DISTRICT Arts Gallery. 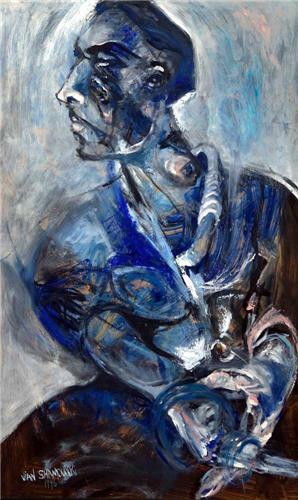 Inquiry about Borchert's painting can be done through contacting DISTRICT Art gallery (click here). 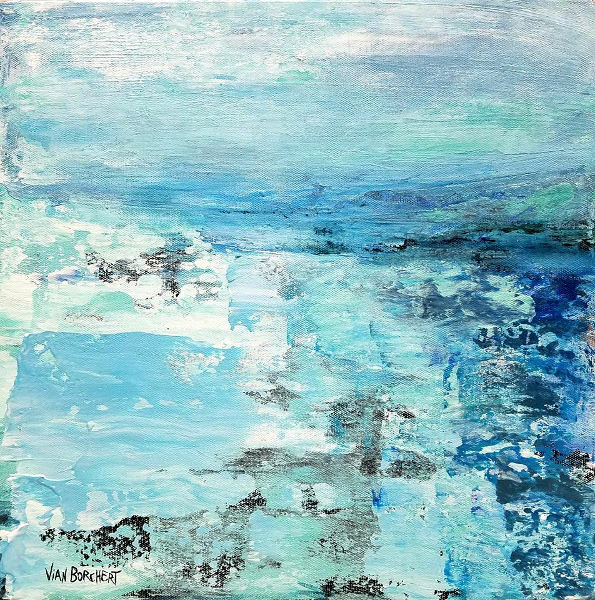 Vian Borchert's latest expressionist abstract seascape is on exhibit at the Laguna Art Gallery, Laguna Beach, CA. 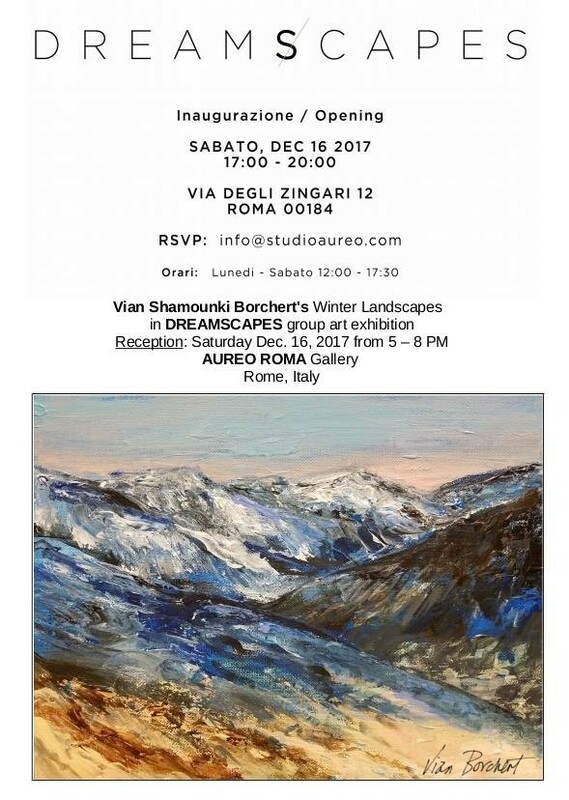 Aureo Roma presents Vian Borchert's Winter Landscapes in the group art exhibition titled 'DREAMSCAPES'. 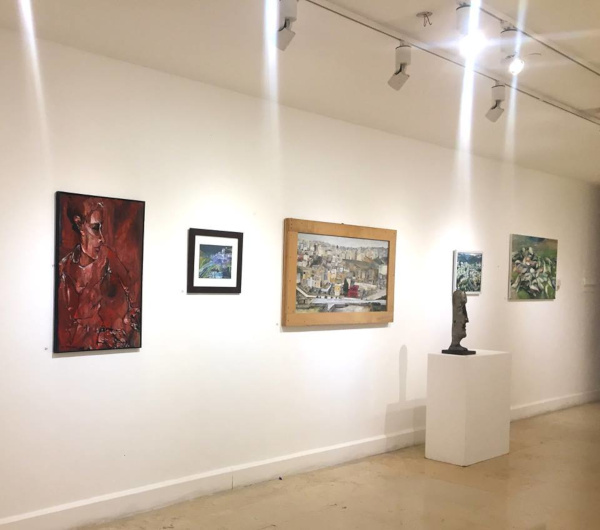 The Jordan National Galery of Fine Arts in Amman, Jordan has two of Vian Borchert's paintings in their permanent collection. 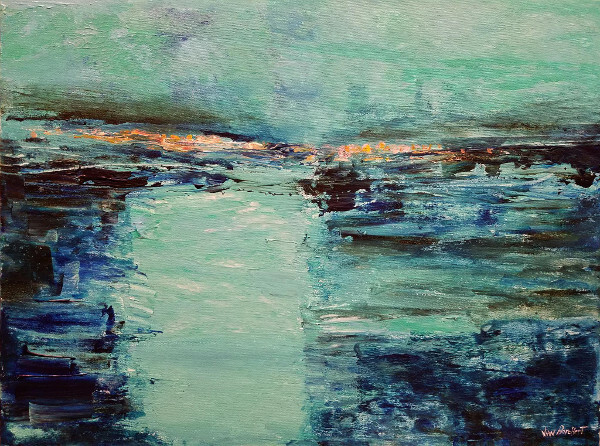 Vian Borchert's painting "Winter Wonderland" is on exhibit at the LA ART Show 2019. 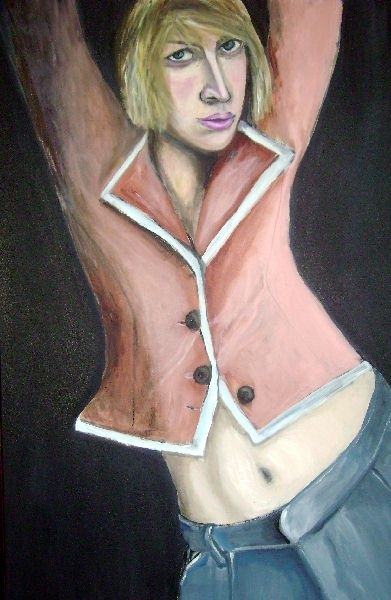 Her art is represented by BG Gallery at Booth 701, Los Angeles Convention Center's South Hall. 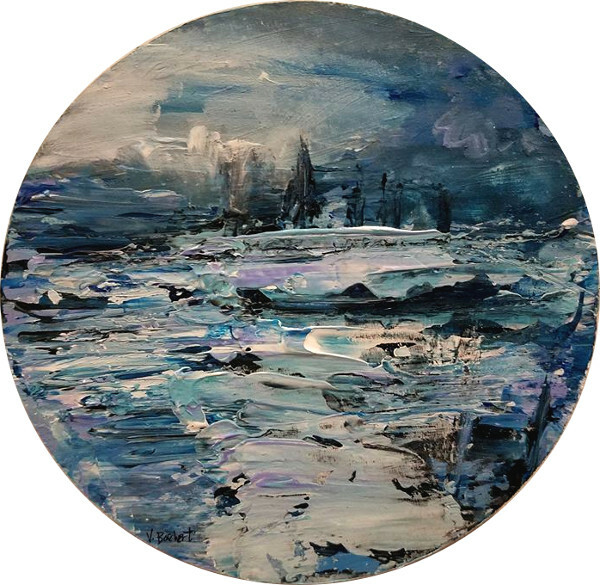 For more information see "LA Art Show Circular Cluster"